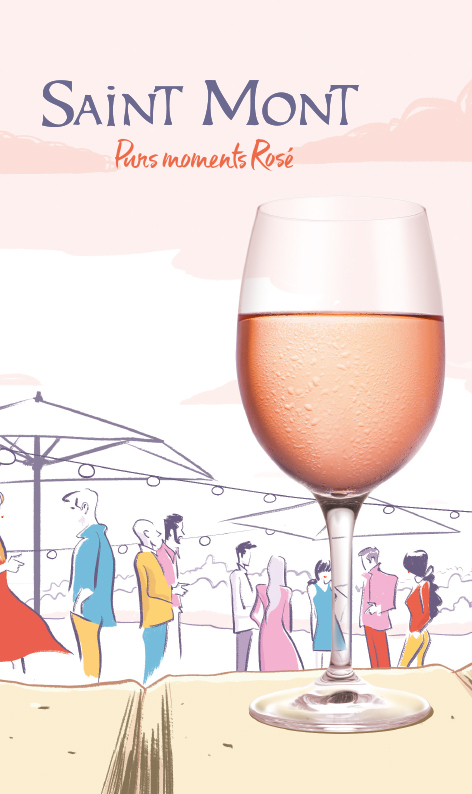 The Saint Mont rosés are generally characterised by a bouquet with notes of red fruits and candy. On the palate, their lingering finish makes for smooth wines providing a good balance between full body and acidity. 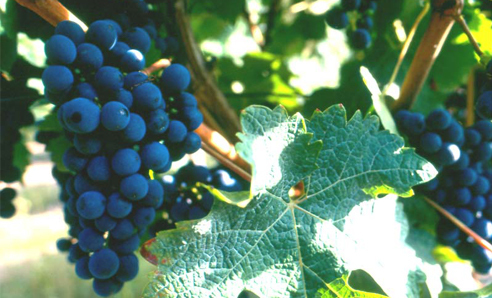 Just as for the reds, they are produced with the varieties Tannat, Pinenc, Cabernet Franc and Cabernet Sauvignon.